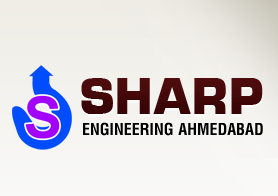 We are a distinguished Manufacturer & Supplier of EOT Cranes. 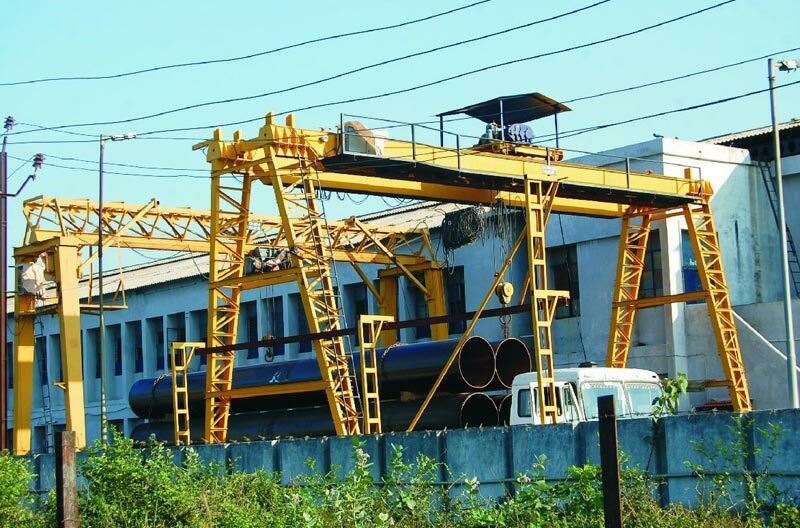 We provide different types of EOT Cranes such as Girder EOT Cranes and Goliath EOT Crane. The EOT Cranes, manufactured by us, represent the ideal combination of company's resources and skilled workmanship. 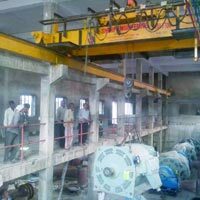 The EOT Cranes are used for number of applications in different industries such as steel plants, power industries, paper mills, refineries, fabrication industries, automobile industries, timber industries, etc. 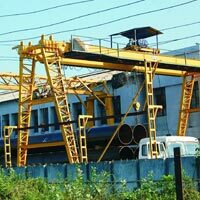 We supply EOT Cranes in various parts of the country at the market leading prices.